‘The American’ is a film that stars George Clooney as a very crafted assassin. Clooney is holed up for his last assignment in an idyllic Italian village and when it comes to style, Clooney a.k.a the assassin is not too far behind. 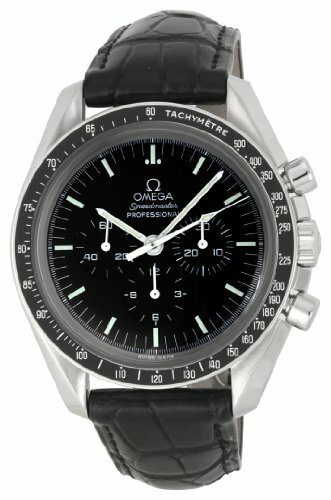 He sports an Omega Speedmaster Professional watch in the movie and makes a bold style statement. So, if you are looking to make a bold style statement like that of George Clooney, head to Amazon and get your Speedmaster Professional today!